Product categories of FAW J6 J7 Truck Parts, we are specialized manufacturers from China, Faw Truck Parts, Wheel Cap suppliers/factory, wholesale high-quality products of Hub Wheel R & D and manufacturing, we have the perfect after-sales service and technical support. Look forward to your cooperation! FAW Jiefang Automobile Co., Ltd. was established on January 18, 2003. It is a medium and heavy-duty truck manufacturer relying on the technical expertise of China FAW Group Co., Ltd. based on the professional factory of the former First Automobile Works. Is a wholly-owned subsidiary of China FAW Group Corporation, headquartered in Changchun City, Jilin Province. Nearly 21,000 employees, vehicle annual production capacity of 235,000.FAW Liberation has traction, cargo, dump, dedicated four product lines, covering three areas of light weight. 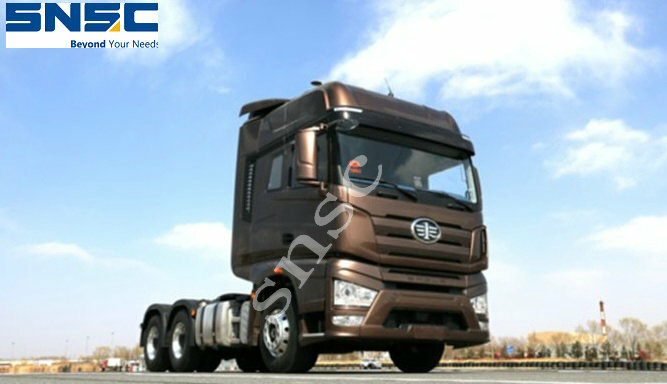 In the field of heavy trucks, there are J6P, JH6, J6M, such as the six major product platform.